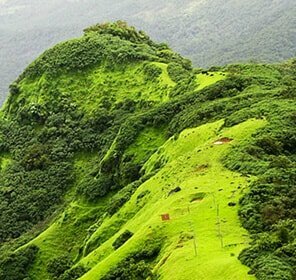 Charming and soothing hill station, Lonavla is known for its captivating green hills which create a refreshing place to visit. 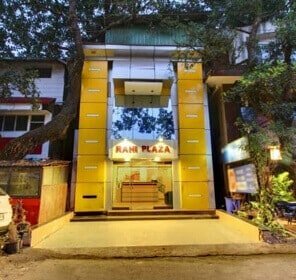 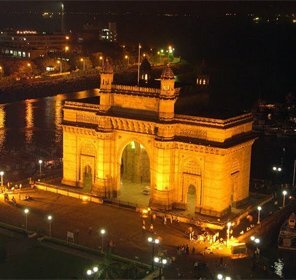 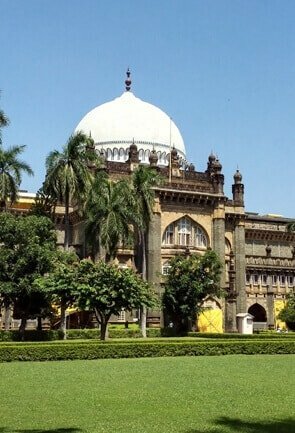 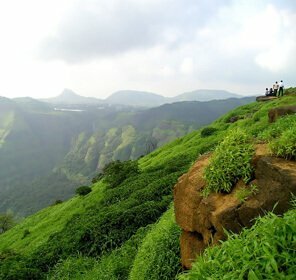 This picturesque destination offers respite to the people of Mumbai and Pune from sultry weather and exhausting daily routine, and thus is an ideal short break getaway. 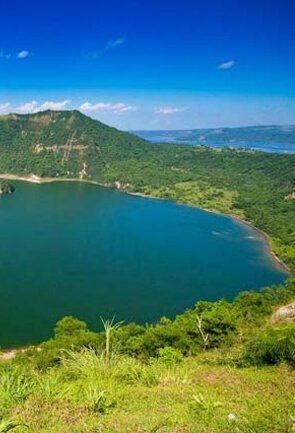 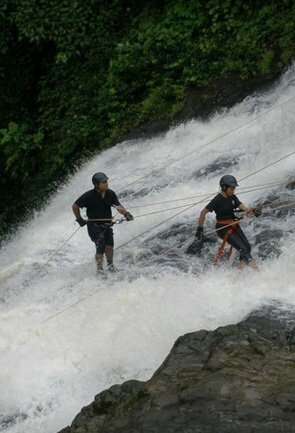 It is indeed a perfect escapade for nature lovers and for those seeking some solace and solitude. 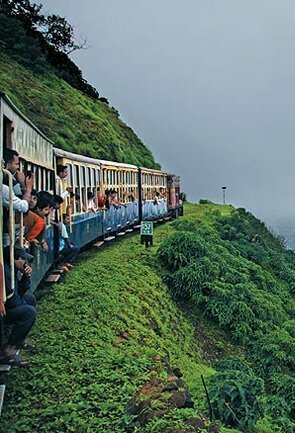 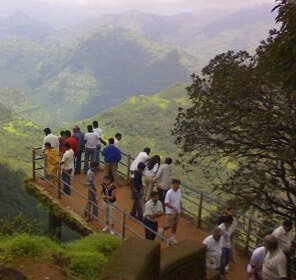 Lonavla boasts of many places of tourist interests from lakes to forts to sights of the scenic landscape. 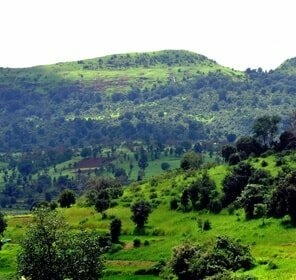 Those who wish to bask in the warm sun or enjoy leisure walks exploring the place, Lonavla is the right address for them. 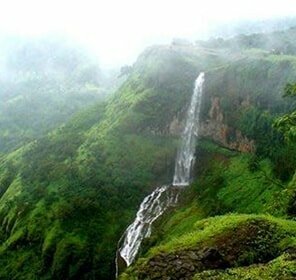 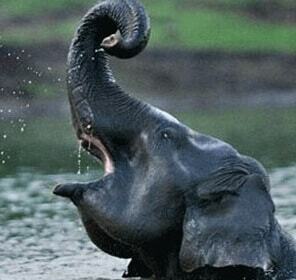 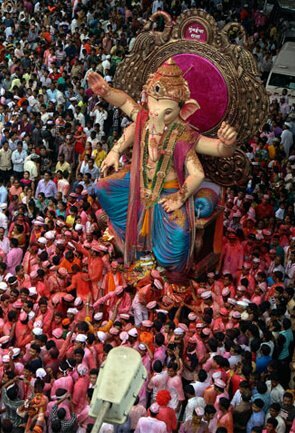 Enthralling Lonavla is a beautiful place located in Maharashtra with grape-green valley. 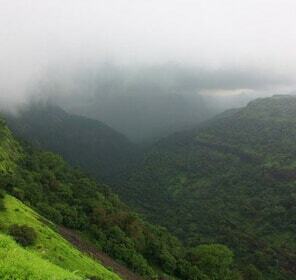 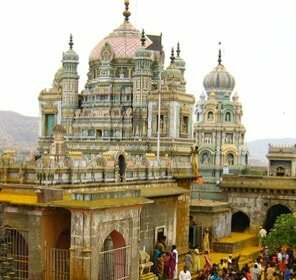 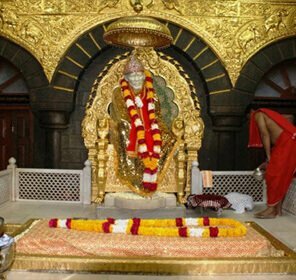 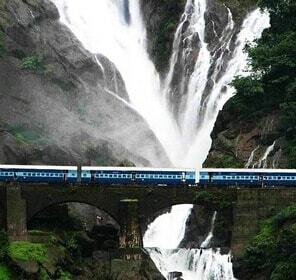 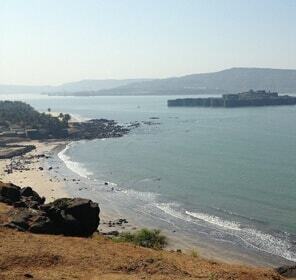 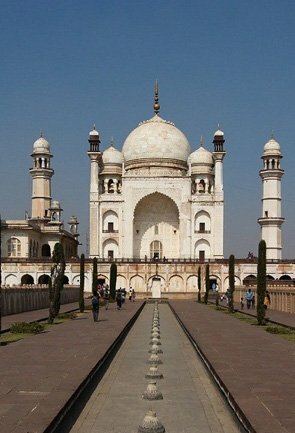 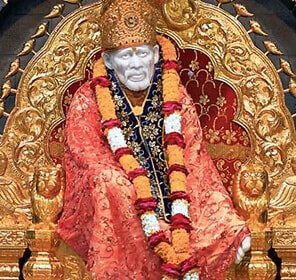 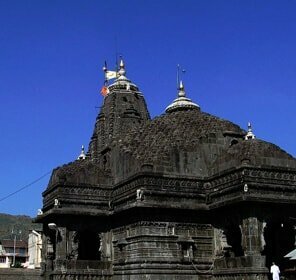 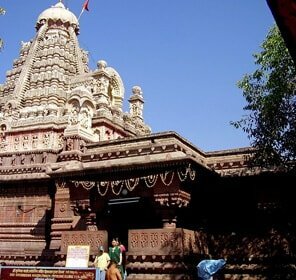 This place is undoubtedly one of the must-visit destinations in Maharashtra. 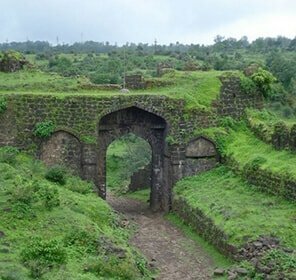 Formerly, belonging to the dynasty ruled by the Yadavas, Lonavla is said to have been used by the Mughals as a significant location against their enemies. 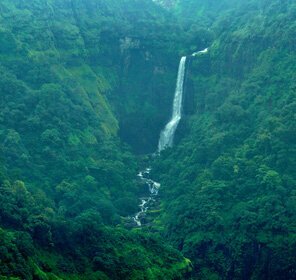 The wonderland like hill station trails over a thick blanket of grass and is wrapped with the beauty of waterfalls and crystal clear lakes. 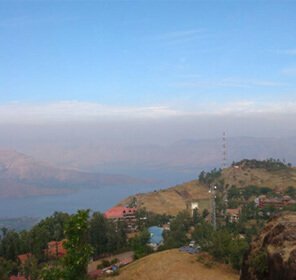 Best known for the famed candy-Chikki, the alluring hill station stands at the elevated height of 2,047 ft from the level of the sea. 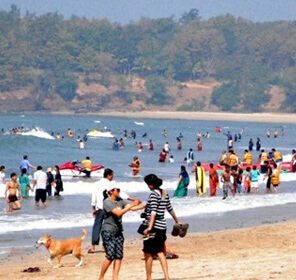 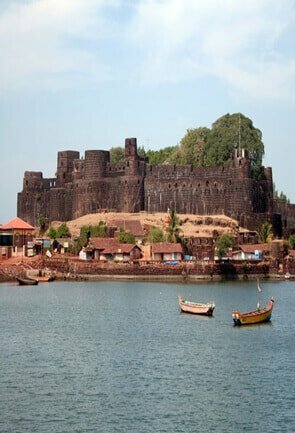 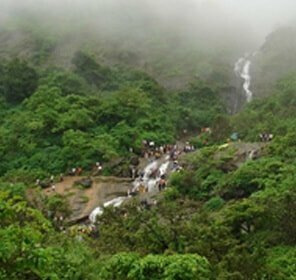 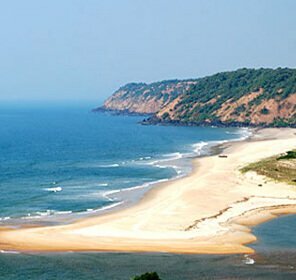 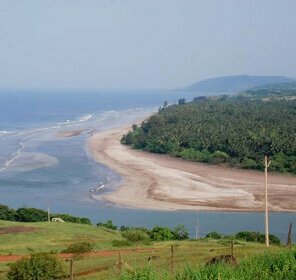 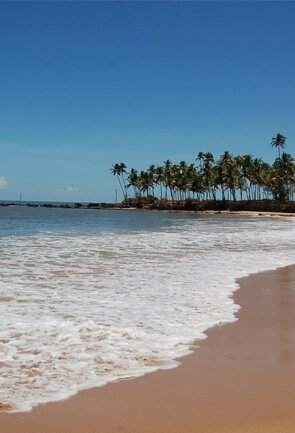 It positions in the range of Sahyadri which divides the Konkan Coast from that of Deccan plateau, thus offering a breathtaking view of the surroundings. 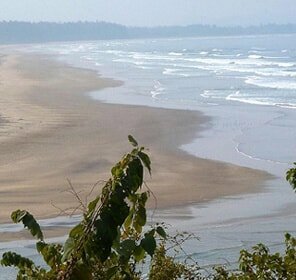 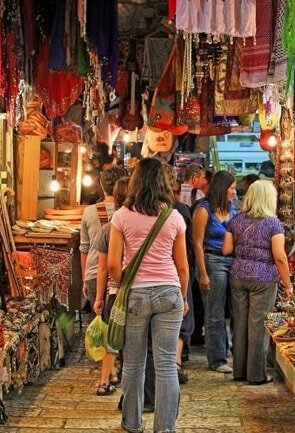 The place offers a multitude of tempting tourist attractions that’s hard to gloss over. 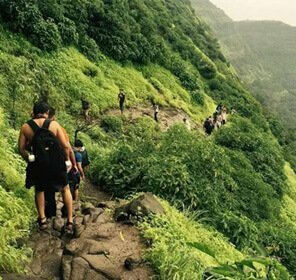 Stationed at a distance of 6 kilometres from Lonavla, Rajmachi Point boasts of the startling view of the historical Shivaji Fort, besides being the favourite amongst the trekkers; it is home to Vajhgai Dari. 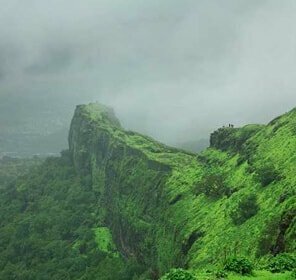 The next tourism place that Lonavla gifts us is the Duke’s Nose, which is some 12 kilometres from the hill station and is named after Wellington’s Duke. 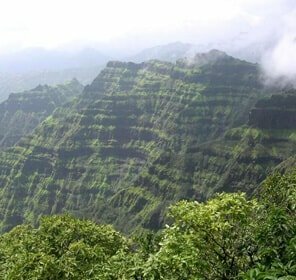 The cliff takes pride in exhibiting its Duke’s nose like formation. 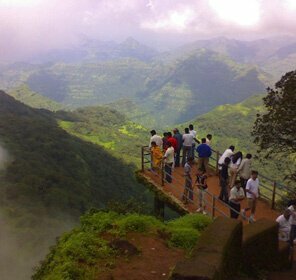 Following to this is Tiger leap, which justifies the name it offers us the illusion of a tiger leaping into the valley. 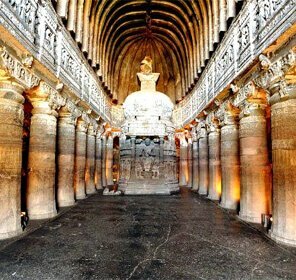 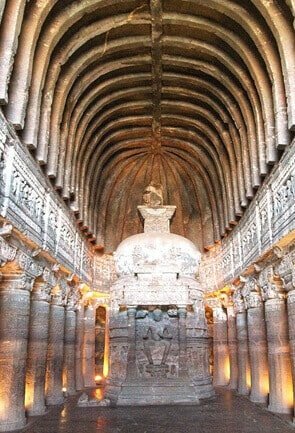 Lonavla booms with a myriad of sightseeing places like Karla caves which earn fame for the compound of vintage Buddhist made shrines. 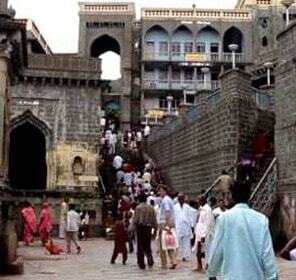 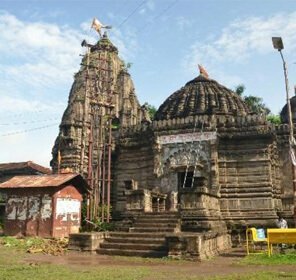 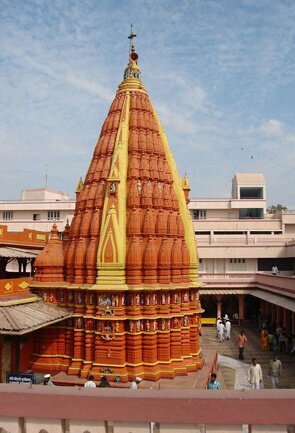 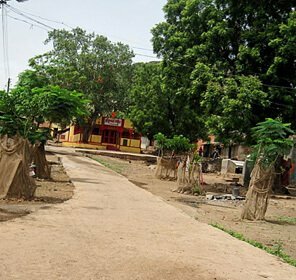 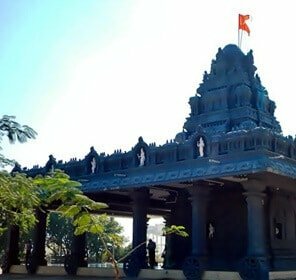 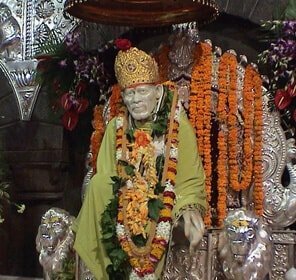 Another religious place here is of Ekira Maa, which is quite popular amongst Hindu devotees. 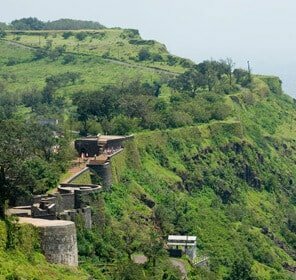 Next up is Lohagad Fort perched on a hill; the railway station of Malavadi paves a way to this ‘Iron fort’ that once remained as a restricted battle zone for Shivaji. 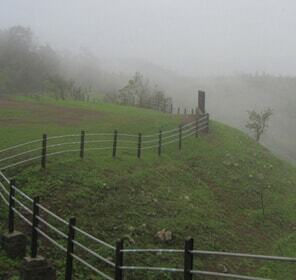 Now the place offers a view of its picturesque surroundings consisting of mountains and dainty suburbs. 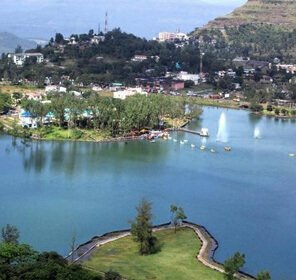 The Lonavla Lake is located 2 km away from the hill station and it is one of the must visit places. 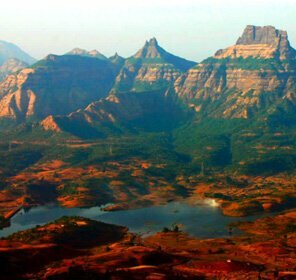 Lonavala, a major halt between Mumbai and Pune remains to be the perfect escapade for the ones who prefer taking a break from their hustling and bustling city life. 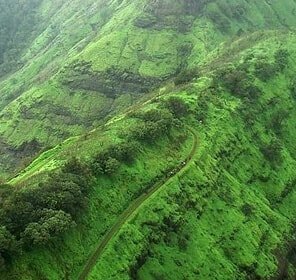 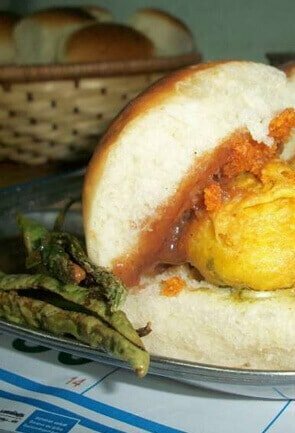 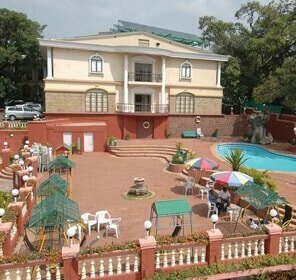 Starting from the best lodge to halt into the best local cuisine to binge on, Lonavla travel guide endeavours to make your journey worthwhile and memorable in this beautiful hill station. 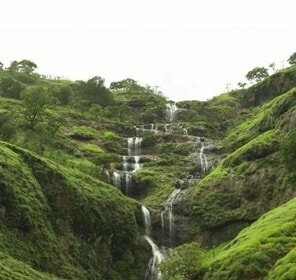 Lonavla is a favourite destination for every traveller who enjoys being one with nature. 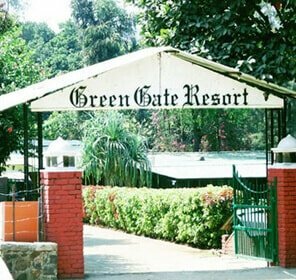 Amidst alluring vistas, the place is replete with many hotels that range from expensive to shoestring budget. 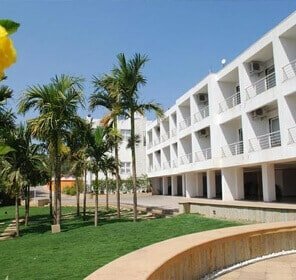 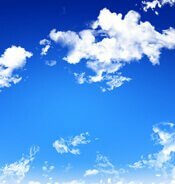 Each of the hotels complements the destination by providing well-maintained rooms that offer splendid sight. 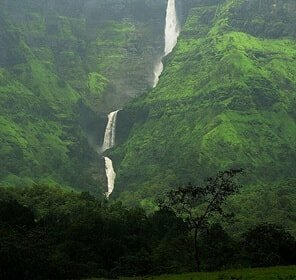 Lonavla houses impressive attractions like that of age-old forts, shimmering waterfalls and calming lakes, which clearly make it a contender for one of the best places to visit in Maharashtra. 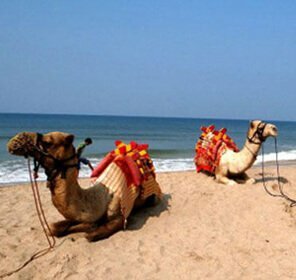 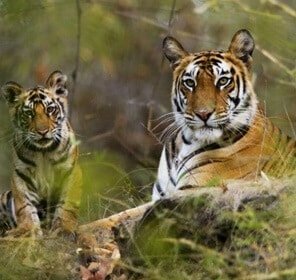 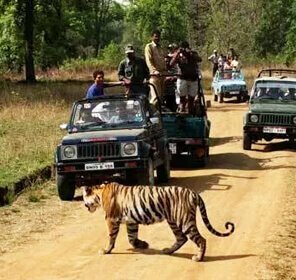 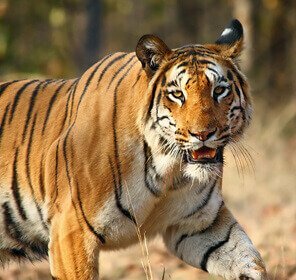 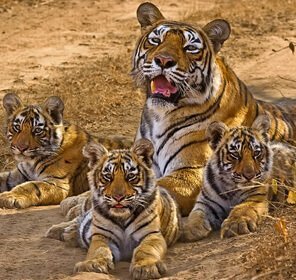 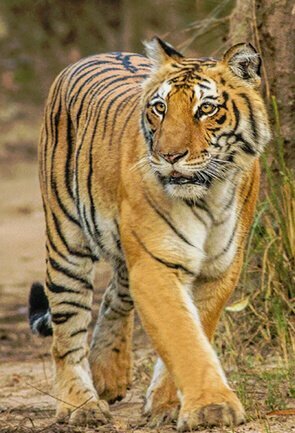 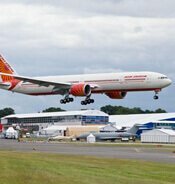 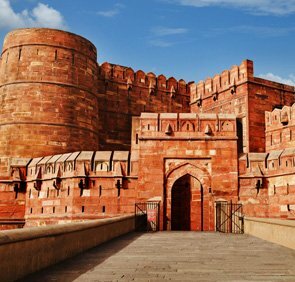 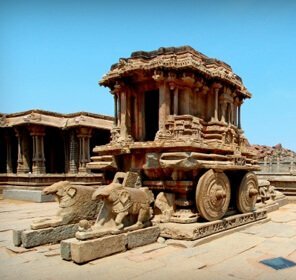 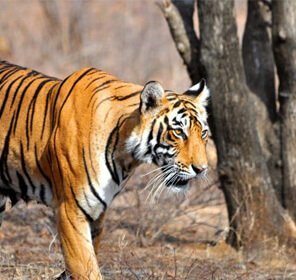 Tour My India endows you with an opportunity to enhance your travel experience in this enthralling destination even more by offering well crafted tour packages. 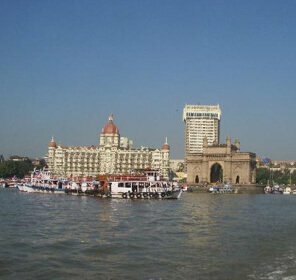 By choosing us, you have the chance to avail yourself best services with comfortable transport system and accommodation options along with round the clock services that too in the budget of your choice.